A vacant lot in Detroit. Soon, homeowners in the city will be able to purchase lots like this one, for cheap. This Week in Review, Jack Lessenberry and Rina Miller discuss Gov. Rick Snyder’s Asia trip, the financial status of Michigan’s schools, and a new plan to sell Detroit land. Gov. Snyder left for Asia this week, on a mission to persuade Chinese companies to expand to Michigan. The trip, which includes stops in Shanghai, Beijing and Guangzhou, is the governor’s fourth visit to Asia. Lessenberry said building relationships with countries like China takes time, but Gov. Snyder clearly thinks it’s worth the effort. “His predecessor, Jennifer Granholm, probably for reasons of appeasing the unions, refused to go to China at all, so there’s some ground to be made up,” Lessenberry said. Michigan’s Department of Treasury says some of the state’s most problematic schools are reducing their deficits. Three of the five districts facing the most financial scrutiny reduced their general fund deficits last school year, while two are now worse off than before. Lessenberry despite some small improvements, Michigan’s schools are still in a lot of trouble. “Some people feel we need to do a whole system-wide examination,” he said. 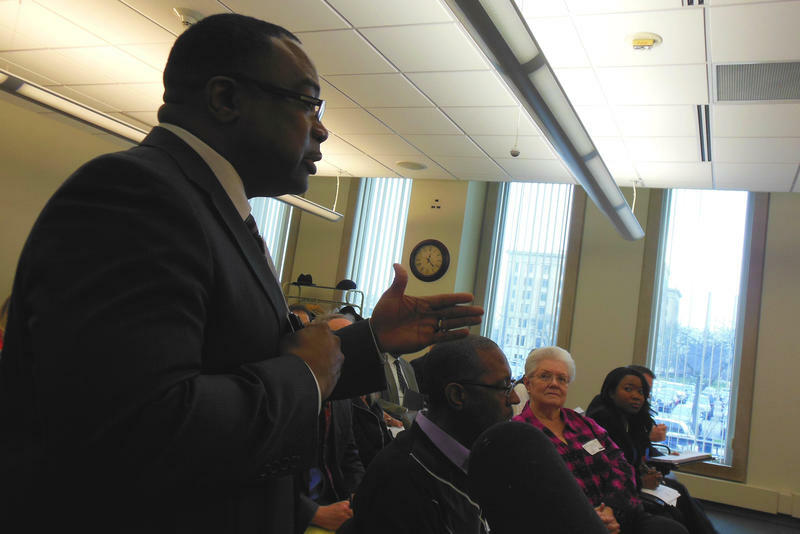 Some Detroiters will soon have the opportunity to buy land for cheap. 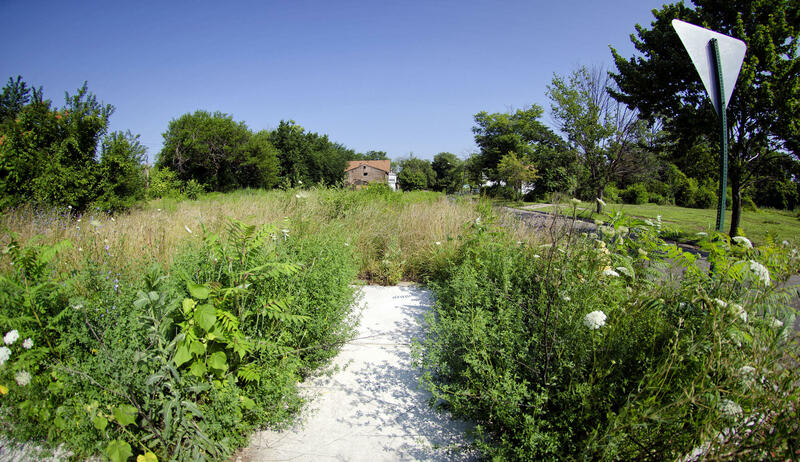 Mayor Mike Duggan Wednesday announced plans which will allow city homeowners to purchase vacant lots adjacent to their property for $100. Lessenberry said while it remains to be seen who’ll take advantage of the offer, it’s a good plan. 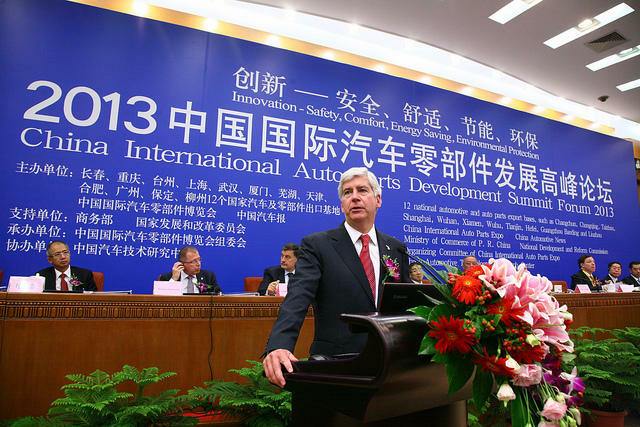 Governor Snyder leaves for China today on his fourth trade mission to Asia. Tom Watkins has spent many years, in many different roles, campaigning for stronger ties between China and Michigan. Watkins says Governor Snyder has two goals for this trip: promote Michigan goods and services, and attract foreign direct investment (FDI). China has plans to invest $1 trillion around the world, so it is important for Governor Snyder to attract FDI in order to create new jobs and opportunities within the state, says Watkins. LANSING, Mich. (AP) - Gov. Rick Snyder's upcoming trip to China to coax companies to expand in Michigan won't be cheap, but economic development officials say the money is well spent and producing results. The governor's last investment mission to Asia cost $251,000 and a concurrent trade trip totaled $173,000. Expenses included flights, lodging, other travel, meals, gifts and receptions. Nearly $219,000 of the bill for Snyder's trip was covered with money Michigan receives from American Indian casinos' gambling profits. Three of the five school districts that face more scrutiny from Michigan’s Department of Treasury have reduced their general fund deficits last school year. That’s according to independent audits recently filed to the state. But some still face serious, ongoing problems. Here’s a breakdown of how the districts ended the 2013-14 school year. 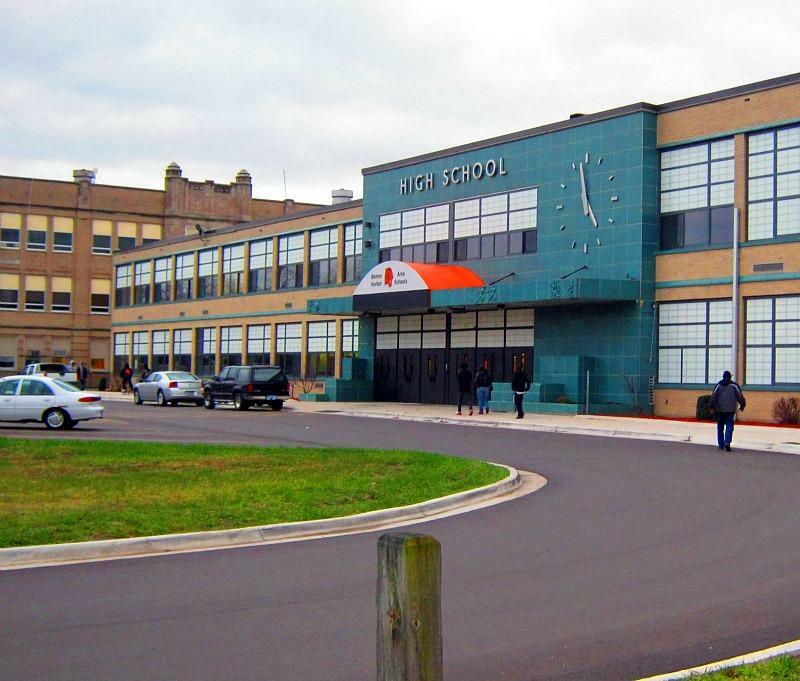 State law gives a special board up to $50 million to loan to schools in financial distress. The long-term, low-interest loans are supposed to help school districts restructure and pay down their debt. But it appears $50 million isn’t going to be enough. With the loans the Emergency Loan Board issued Monday, it's nearly reached that cap, four years ahead of schedule. Treasury Spokesman Terry Stanton says the board has issued $48.5 million to schools so far. 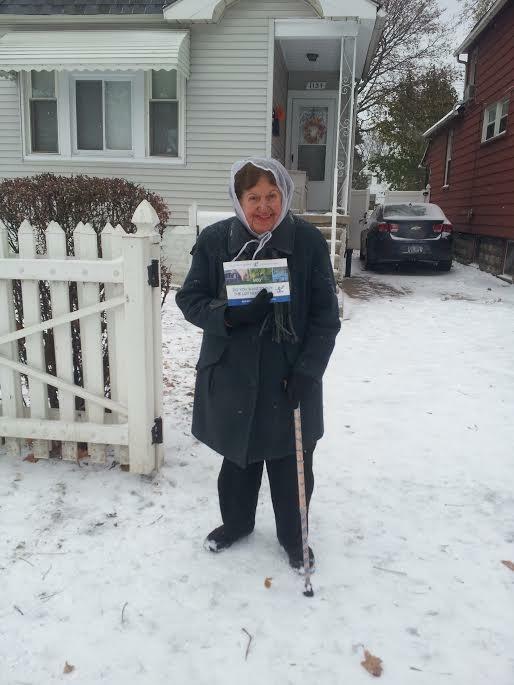 More Detroiters living next to vacant lots will get a chance to buy them. The city is ramping up a program to sell “side lots” to neighboring homeowners for just $100. The Detroit City Council recently transferred thousands of properties to the Detroit Land Bank Authority, which is running the program. The land bank currently has a little more than 7000 properties in its inventory, says spokesman Craig Fahle.